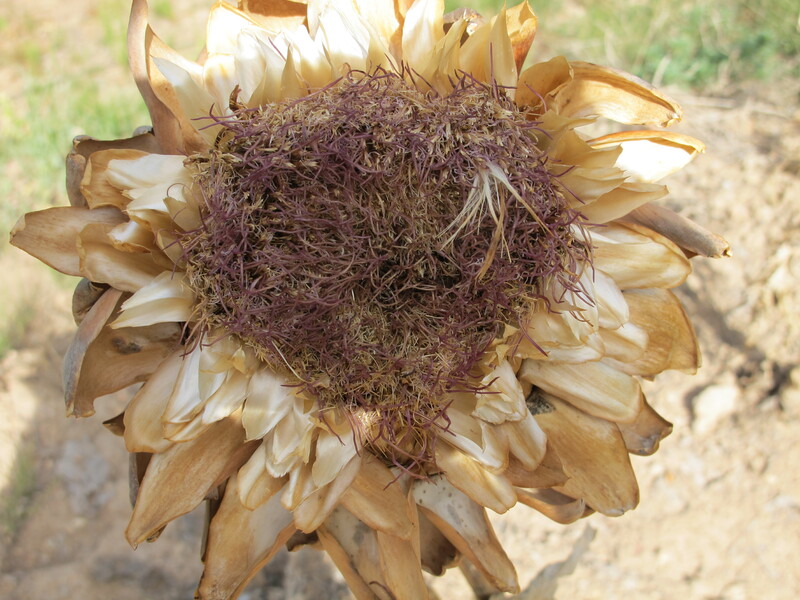 Dried artichoke flower. August 5, 2013. This entry was posted in Fifty Shades of Gold and tagged Andalucia, gold, photograph, Sandra Danby, Spain, travel on October 9, 2013 by sandradan1. 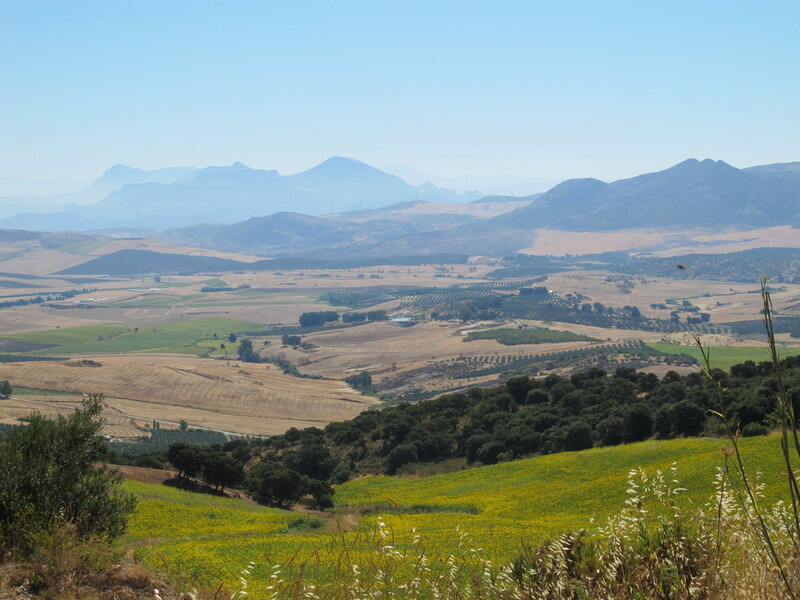 Looking towards the Sierra de Las Nieves. August 1, 2013. This entry was posted in Fifty Shades of Gold and tagged Andalucia, gold, nature, photograph, Sandra Danby, Sierra de Las Nieves, Spain on September 10, 2013 by sandradan1. Summer sunrise. August 8, 2013. 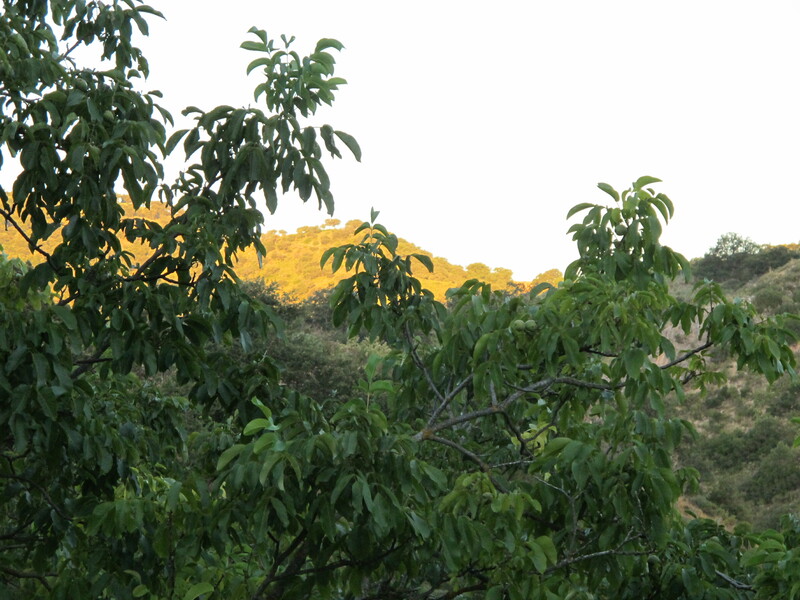 This entry was posted in Fifty Shades of Gold and tagged Andalucia, gold, photograph, Sandra Danby, Spain, Spanish countryside, sunrise on August 27, 2013 by sandradan1. On the way to the supermarket, a field of dried wildflowers. July 26, 2013. 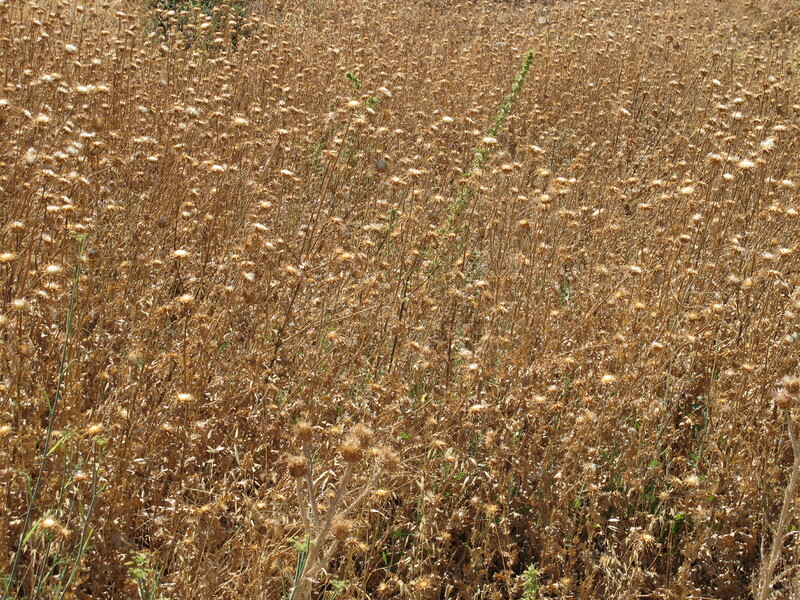 This entry was posted in Fifty Shades of Gold and tagged Andalucia, gold, photograph, Spain, spanish finca, wildflowers on August 22, 2013 by sandradan1.